Photo 64 of 195 - U12 Boys A Team. Henry, Archie, Sam, Tim, Ollie(GK), Flyn, Ben and Tom. Feb 2014. 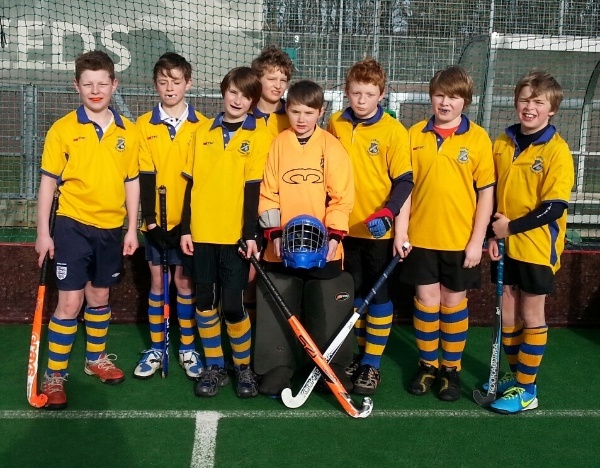 U12 Boys A Team. Henry, Archie, Sam, Tim, Ollie(GK), Flyn, Ben and Tom. Feb 2014.